Cute Little Angel. cute little angel. 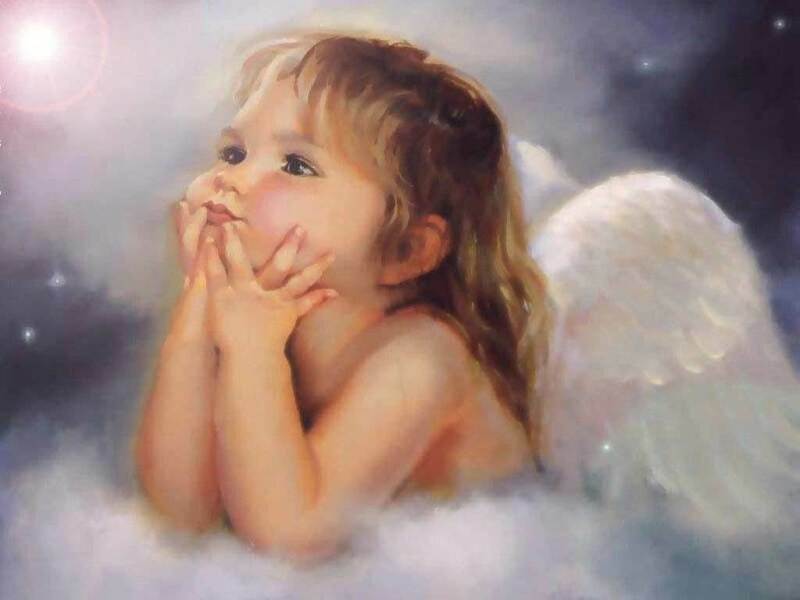 HD Wallpaper and background images in the Angels club tagged: cute little angel image heavenly wallpaper. is it possible to get this photo in a poster size to hang on a wall? I absolutely love this picture. The bored look on her face and those pudgy little fingers are so adorable.